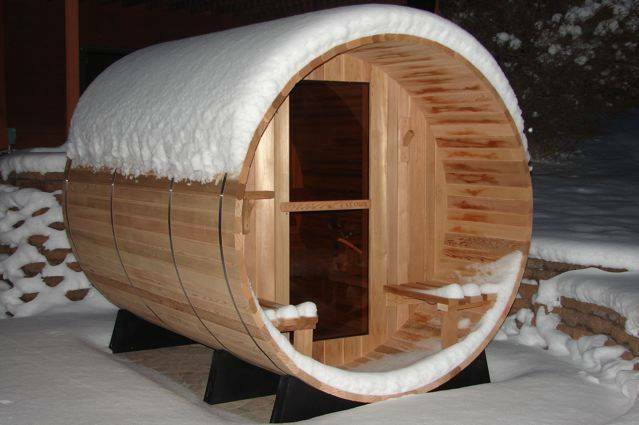 Hire or buy a hot tub for your home or garden. 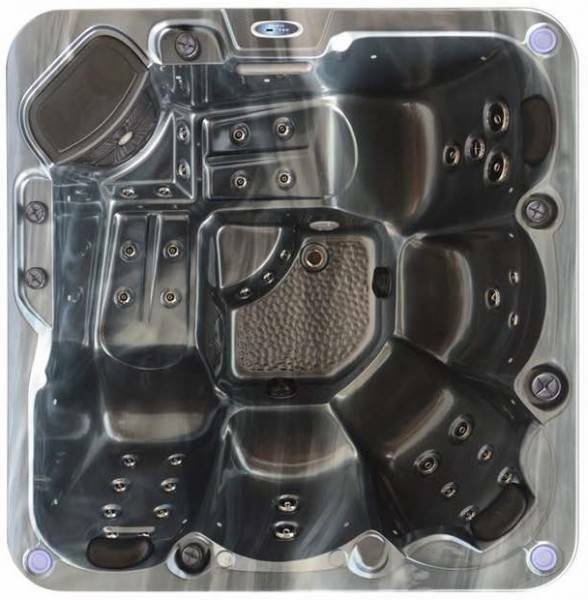 Leicester Hot Tubs are importers of an exclusive range of Alps Spas, Aquadream Spas and Viking Spas. 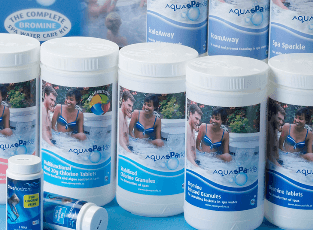 These are all manufactured in the USA to the highest standards. With over 50 years of manufacturing experience between them. 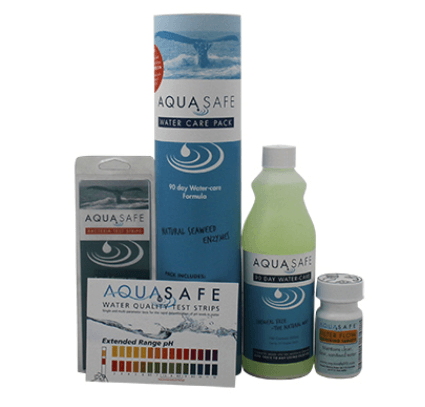 Also using market leading components such as Balboa Controls and Waterways Pumps. 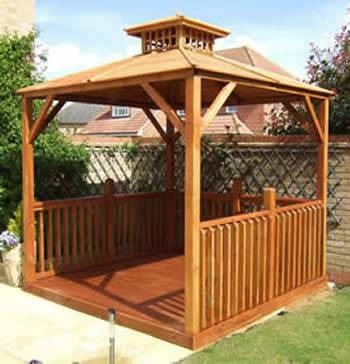 You can be assured the quality will be second to none at prices second to most. 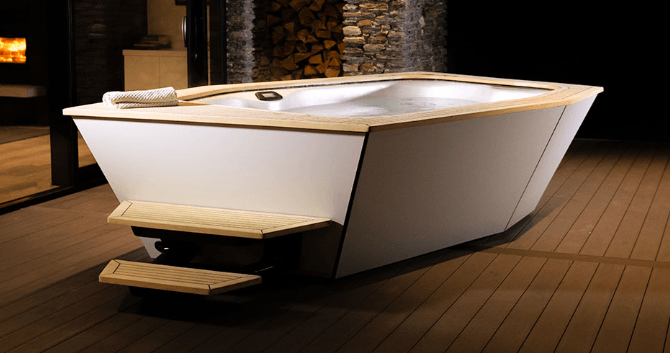 Below we have a selection of our best selling luxury hot tubs from Alps Spas. 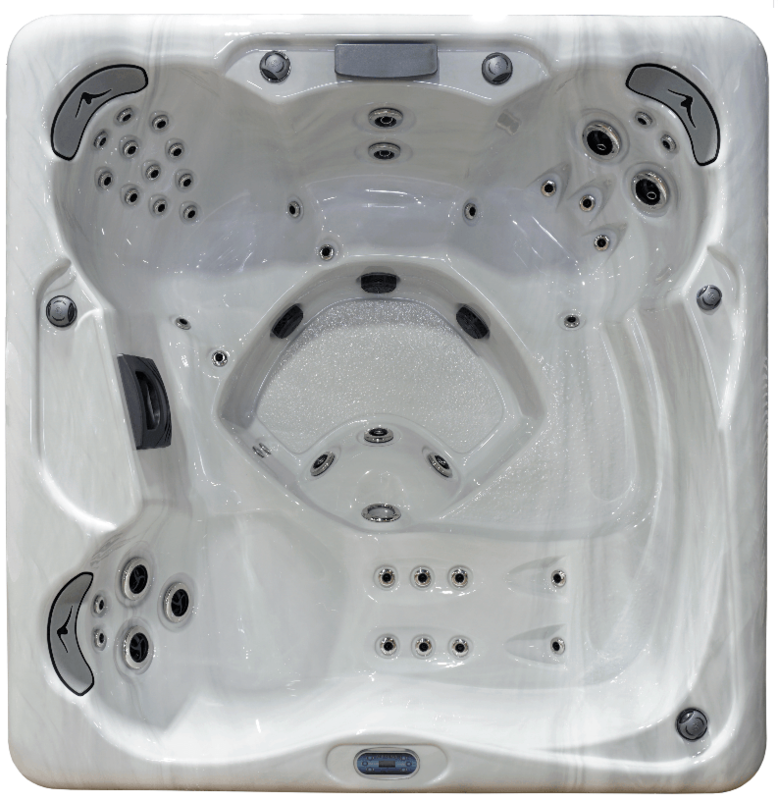 Also with options of AIR X, Touchscreen Controls and Wi-Fi. 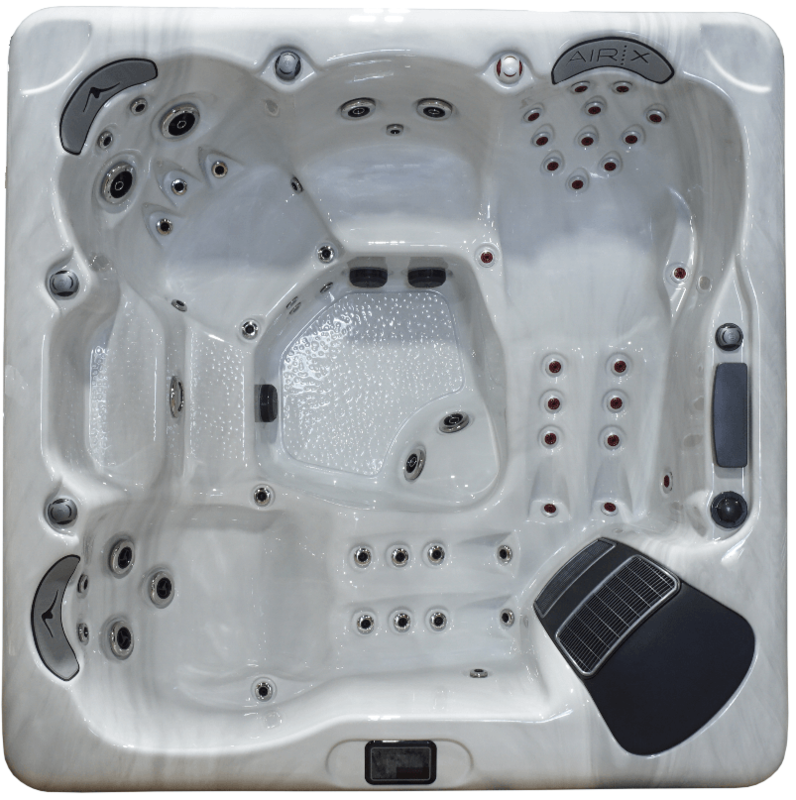 With prices starting from £6995 for the Rainier and Himalaya. 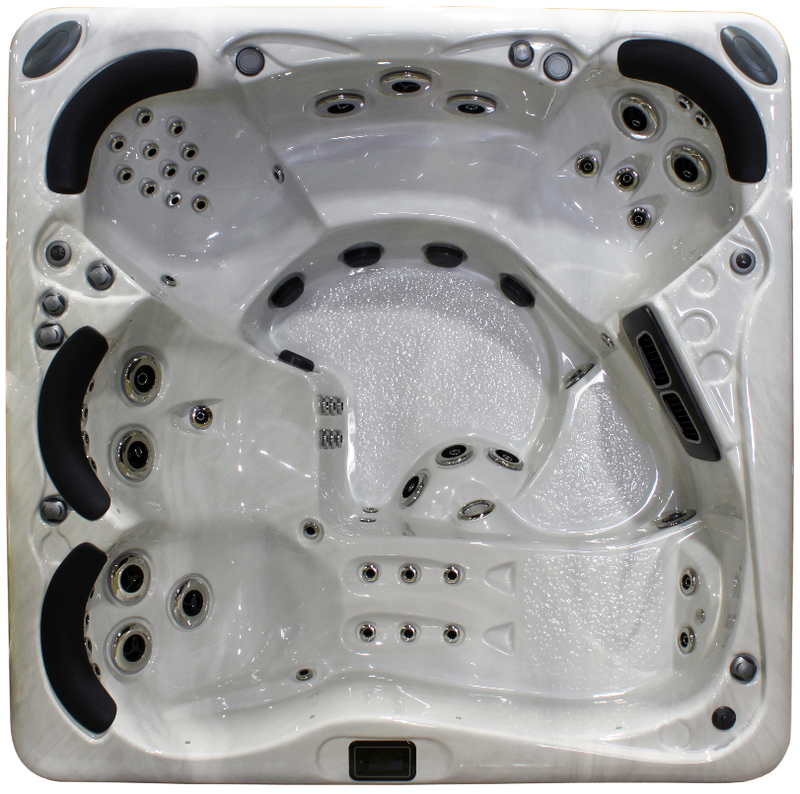 To view the full range of Alps Spas click here. 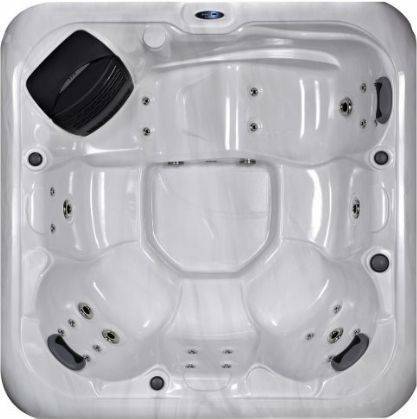 From our Platinum Spas range we have a selection of family hot tubs with prices starting from £3495. 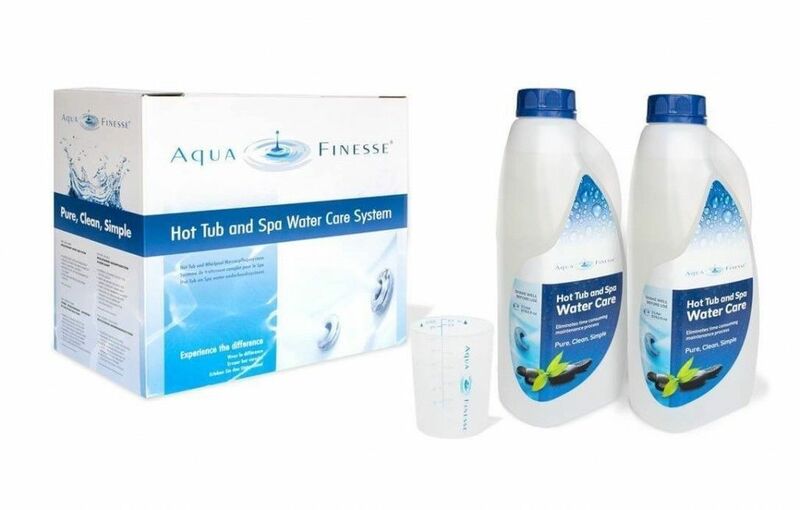 Inc Delivery and Low Deposit 0% Finance. 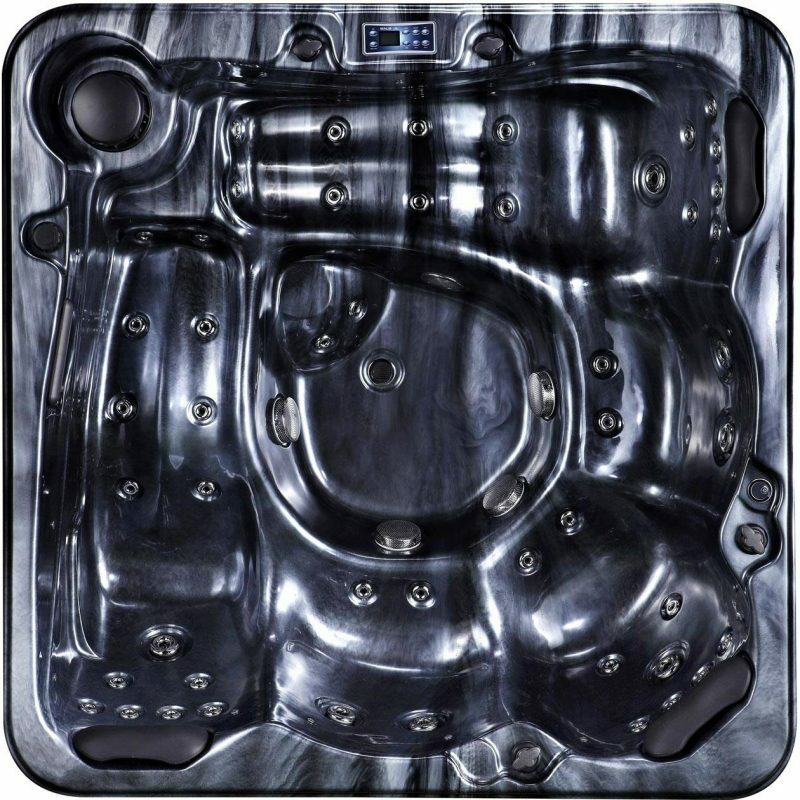 To view the full selection of Platinum Spas click here. 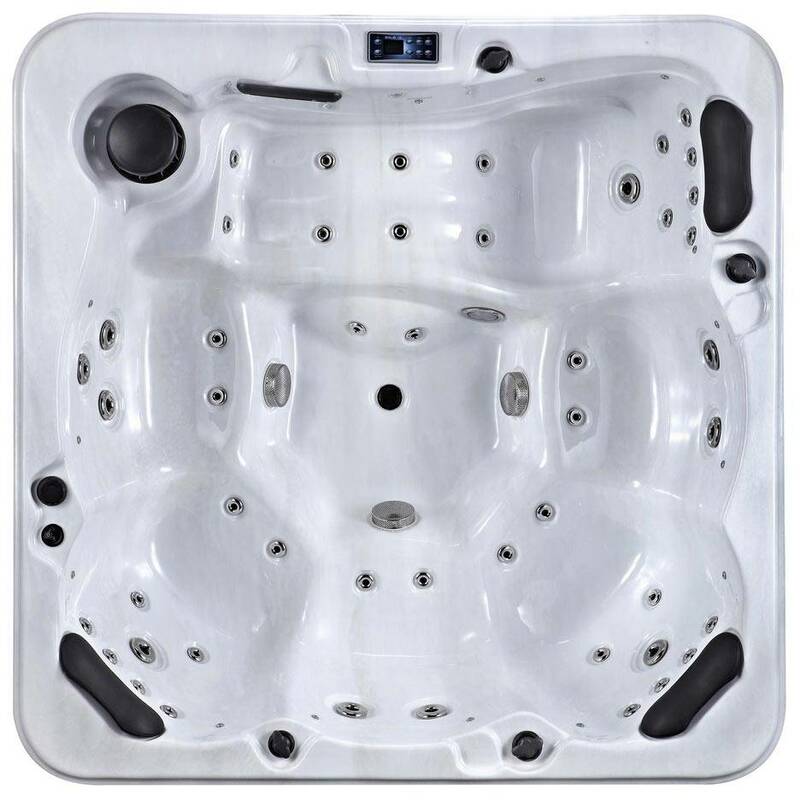 Why not hire one of our hot tubs or spas for that special occasion. 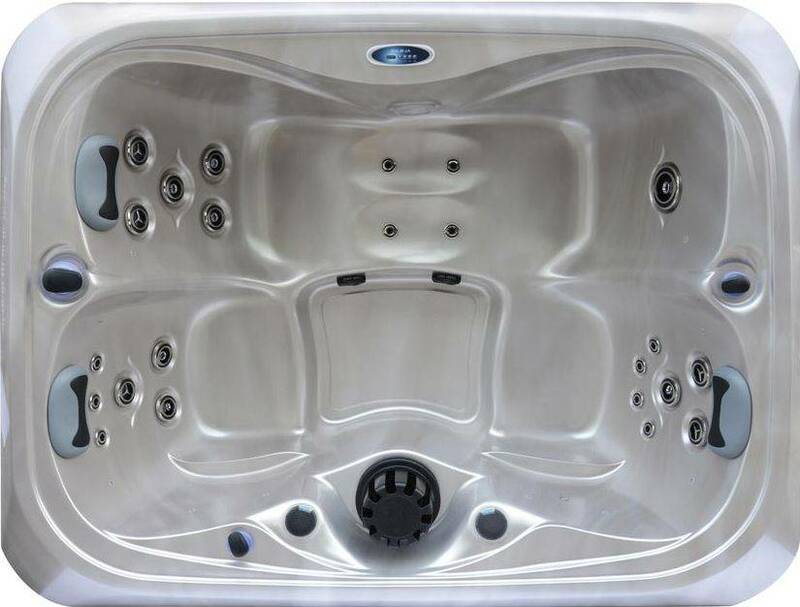 We have various hot tubs, Jacuzzis and spas to suit your requirements; for a surprise party, anniversary, birthday, garden party, outdoor event or romantic treat. With hire periods from 4 days (weekend) to a month’s hire. 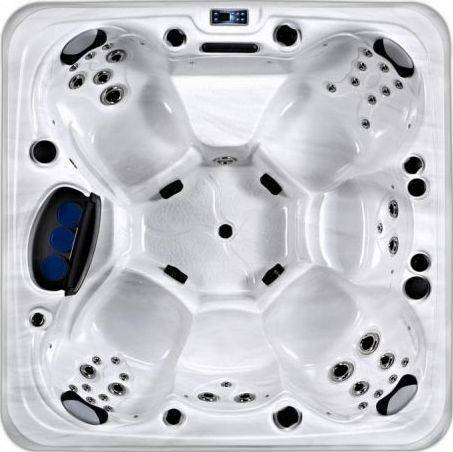 Also 6 different spas to choose from. And prices starting at £135 for a weekend hire including delivery. 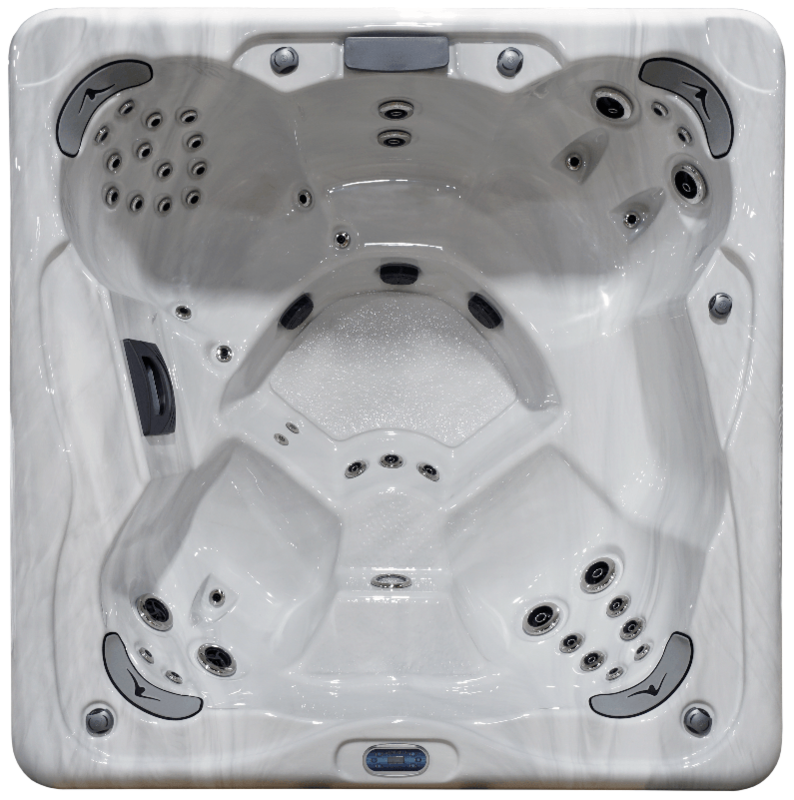 The IKON from Vortex Spas. Inspired by luxury marine and modern architecture, and driven by a burning desire to innovate. IKON is what happens when you start with a clean slate. Remove all the clutter and focus entirely on form, function and the experience. Ikon is the future.